Polish cavalry officer who founded the Secret Polish Army, a World War II-era resistance movement. He was born in Russia and moved with his family to Wilno, Lithuania in 1910. 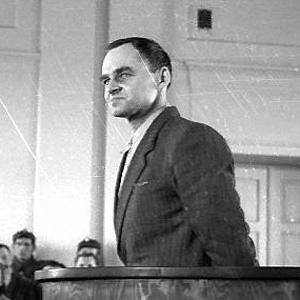 He was the author of Witold's Report, the first intelligence report on Nazi atrocities at the Auschwitz concentration camp. He married Maria Pilecka in 1931. He worked to expose the war crimes of Adolf Hitler and the Nazi Party.